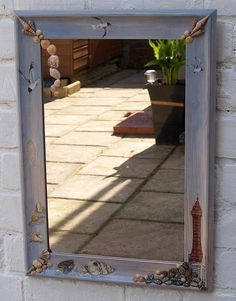 Unique Mirror: BLACKPOOL TOWER hand painted; pebbles and shells from the beach ... NOW SOLD. 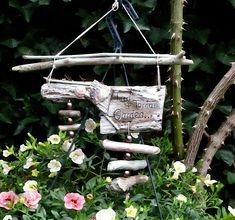 Is this a real live Spotted Pig masquerading as a block of wood in the shape of a pig ? Quite the opposite ! 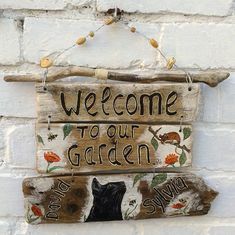 ...... brought 'alive' by Marjolein. Ms. 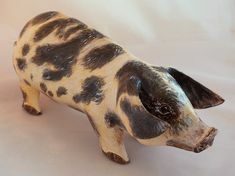 Pig is for sale on ebayUK (artychocs). Make an offer if you like her - just give her a click ..